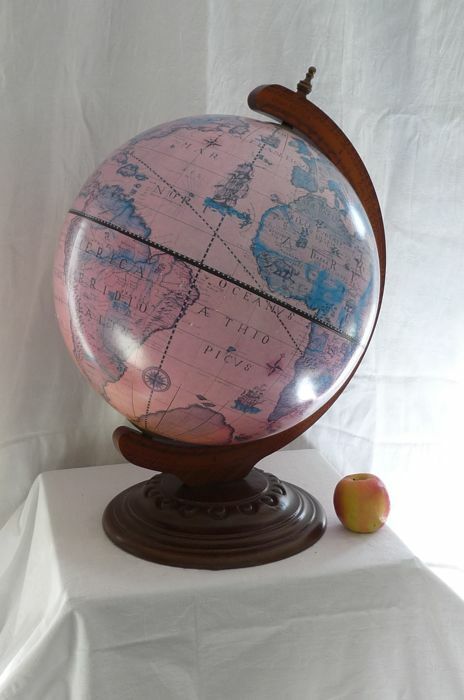 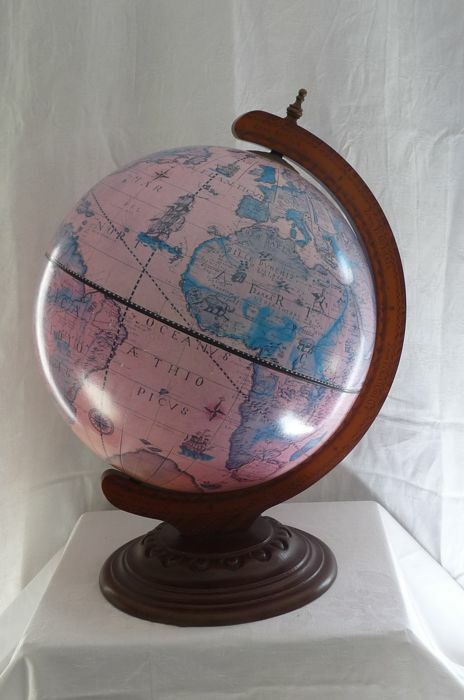 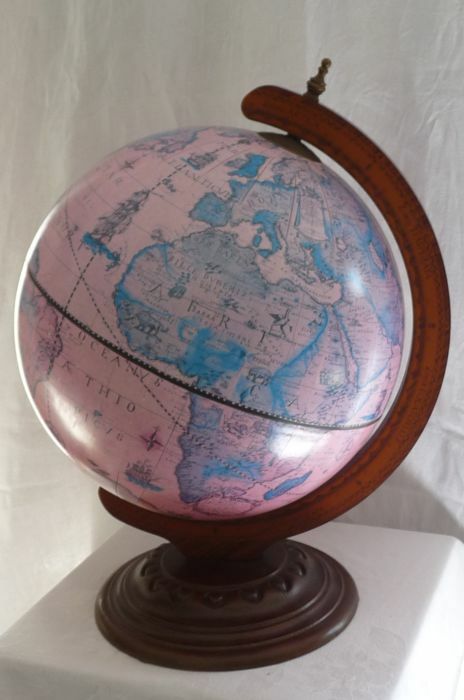 Beautiful large globe with antique map image from the 17th century. 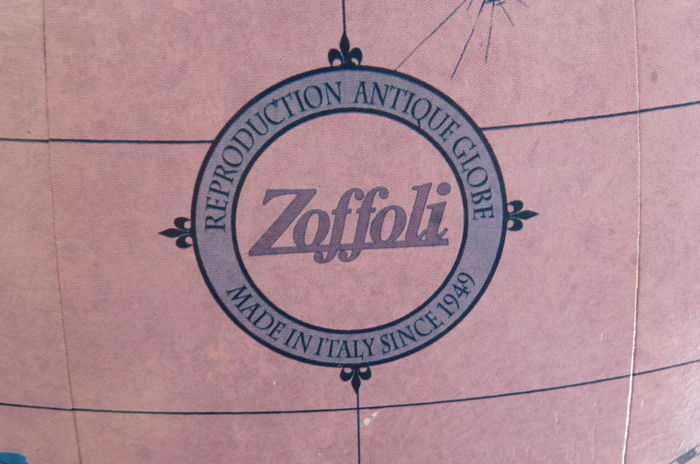 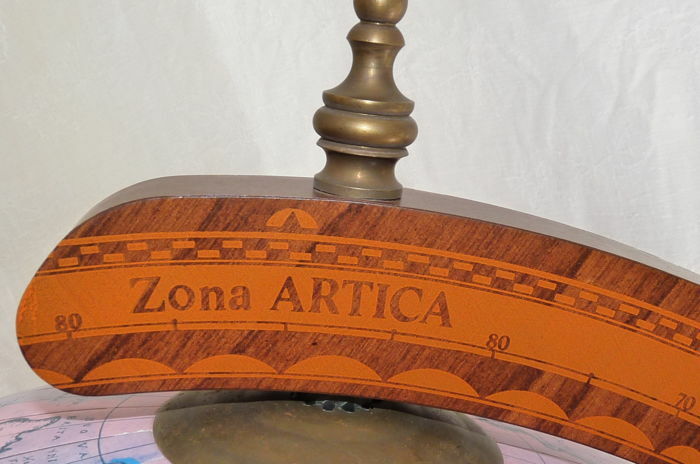 The creator is the famous Italian producer of (replica) antique globes (since 1949), Zoffoli. 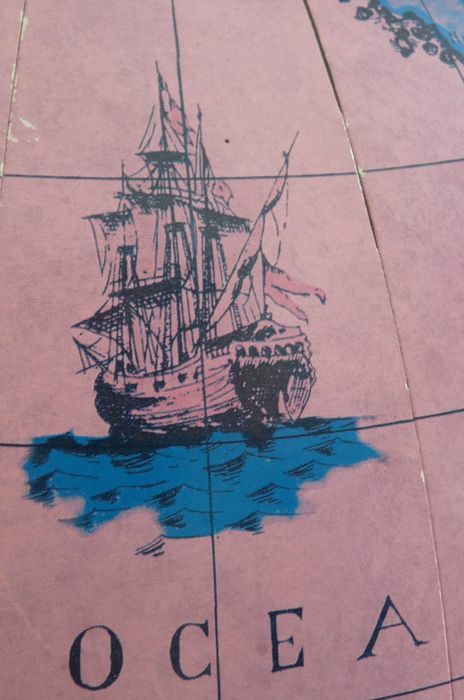 The globe is in very good condition, with hardly any signs of age. 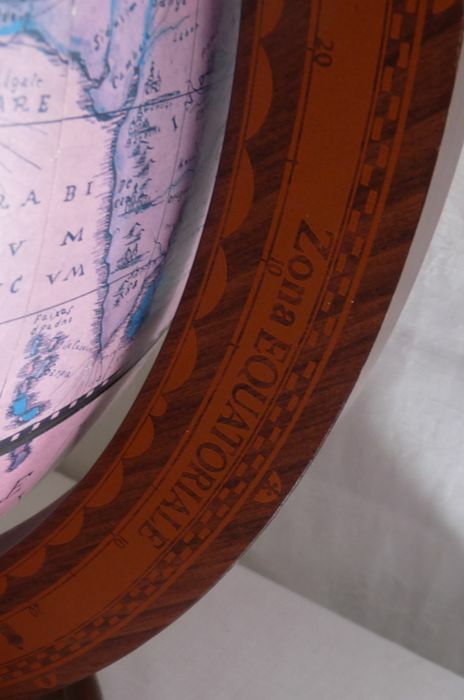 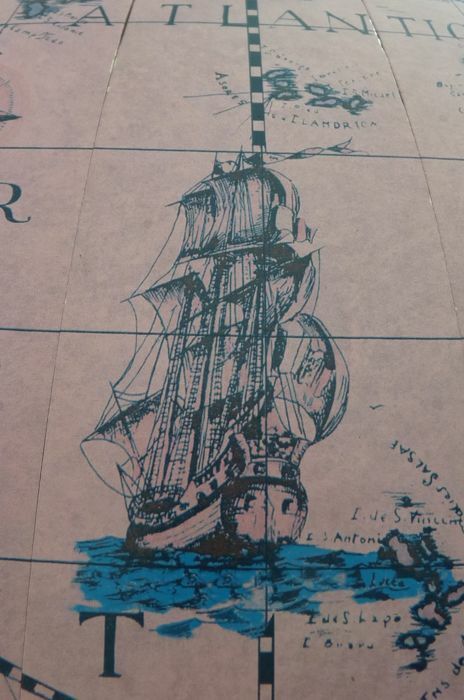 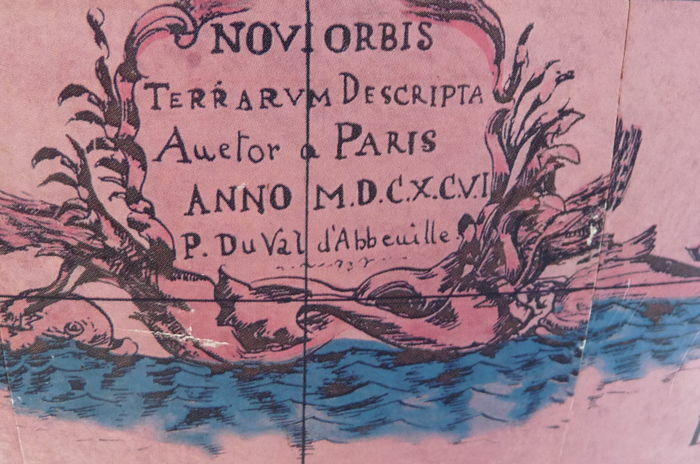 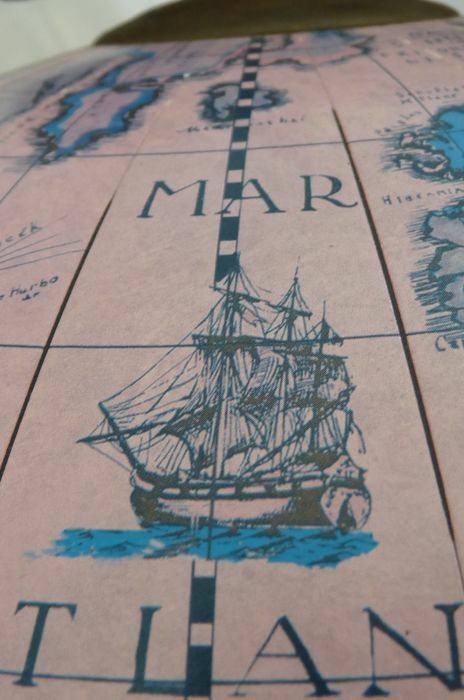 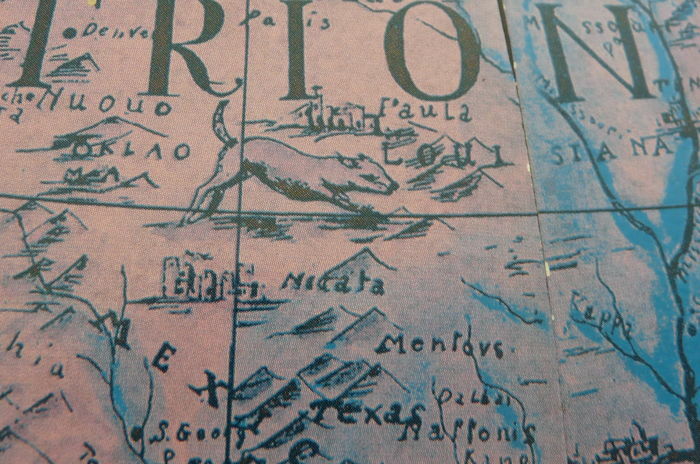 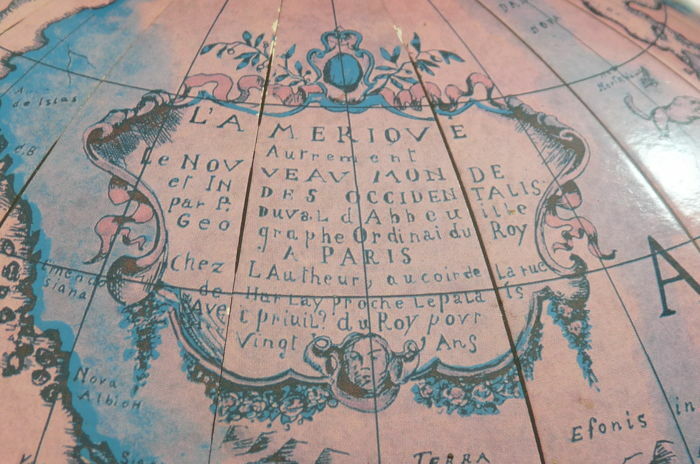 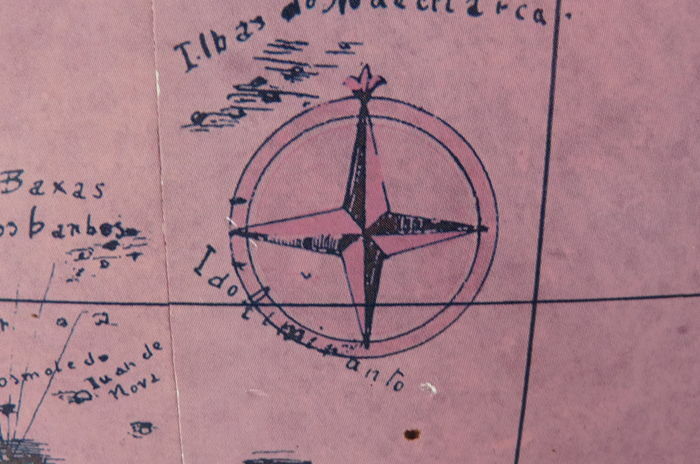 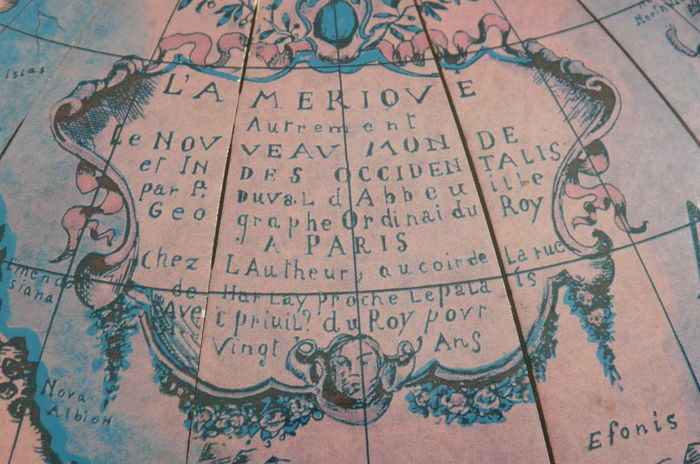 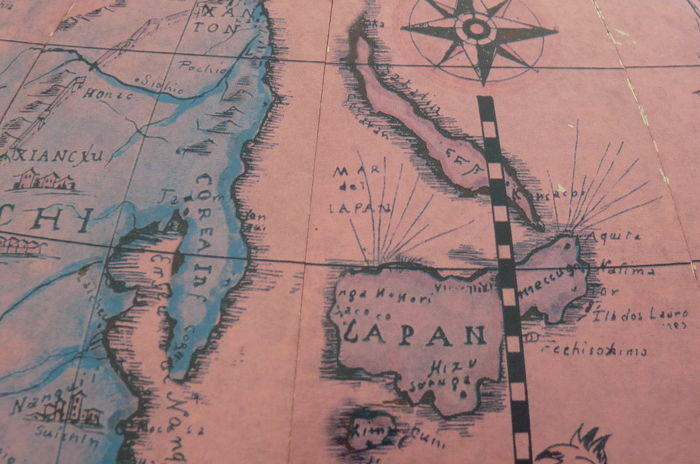 The globe is made of cardboard and the base with the meridian are made of wood. 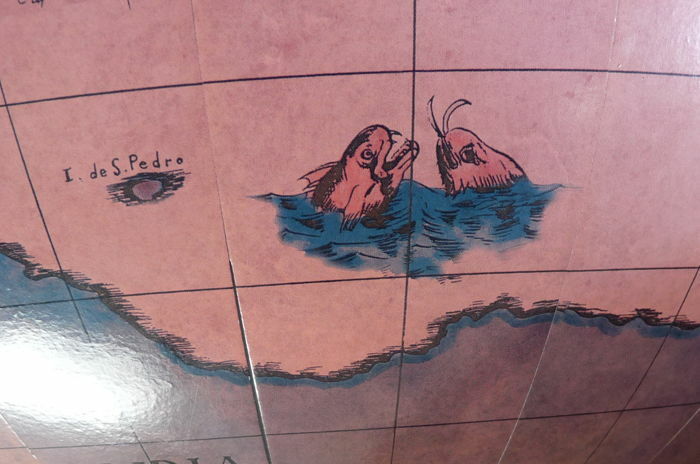 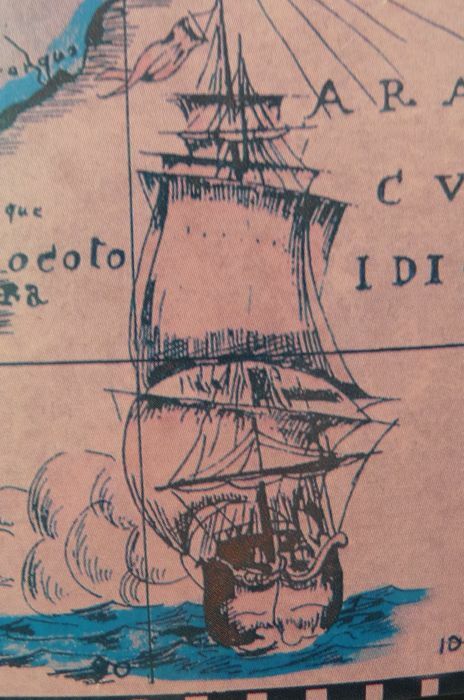 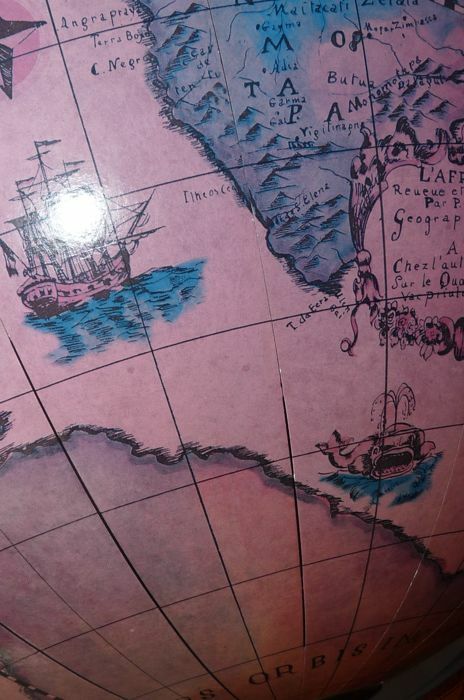 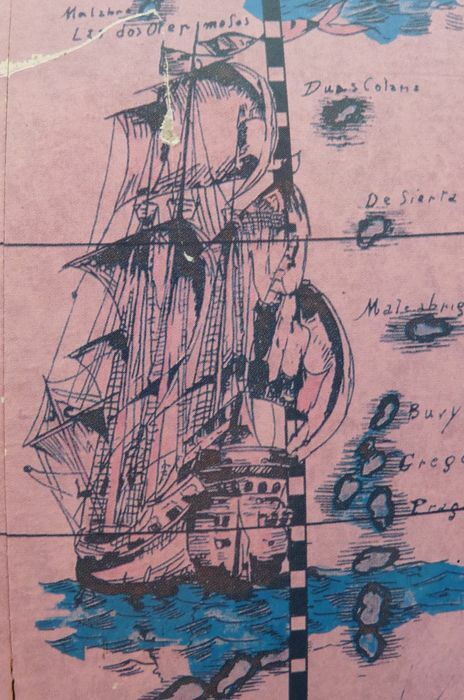 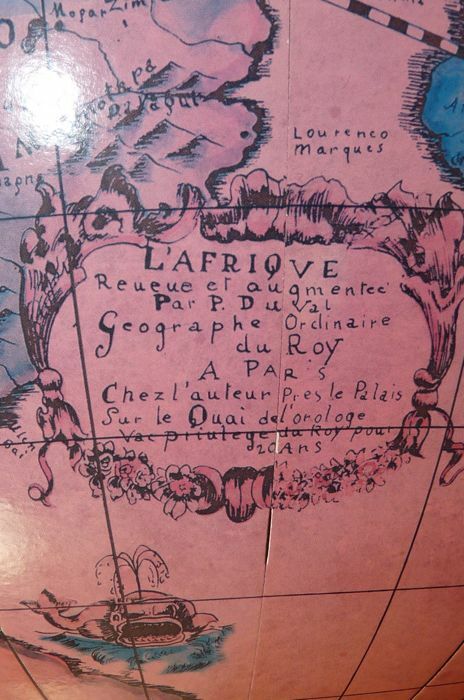 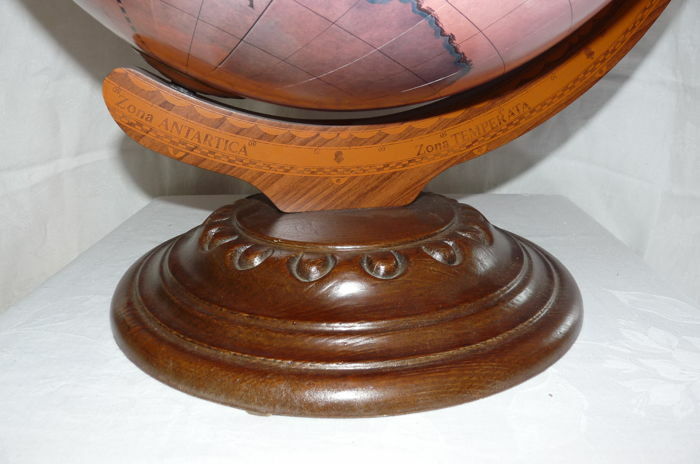 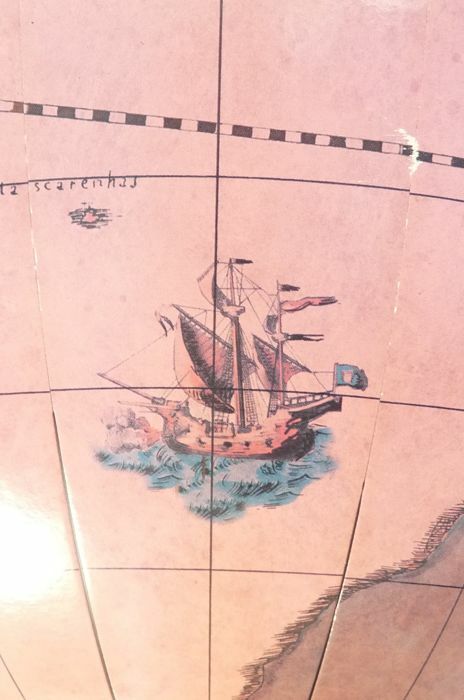 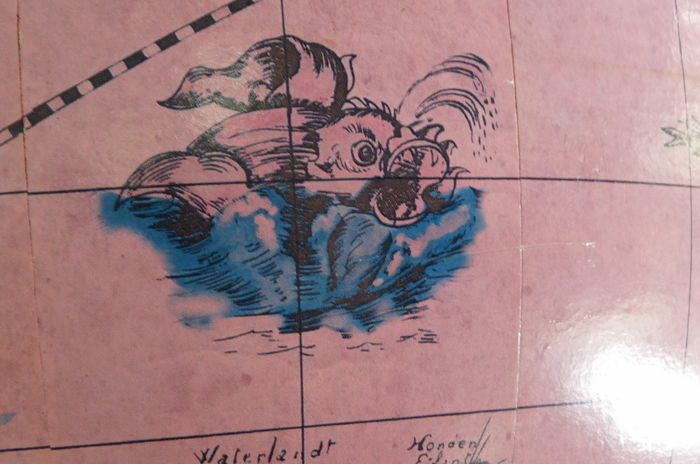 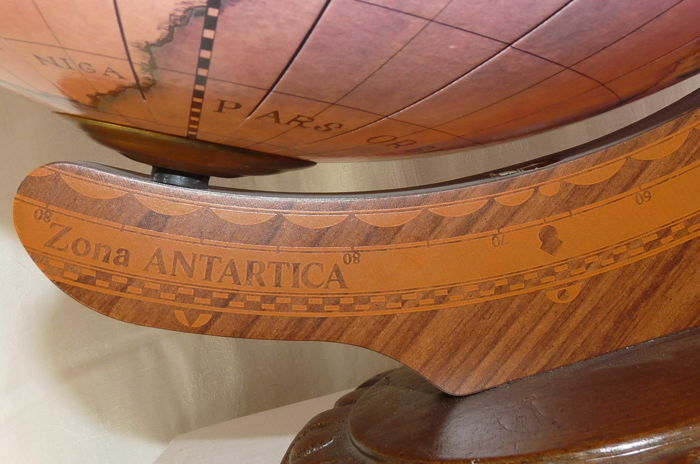 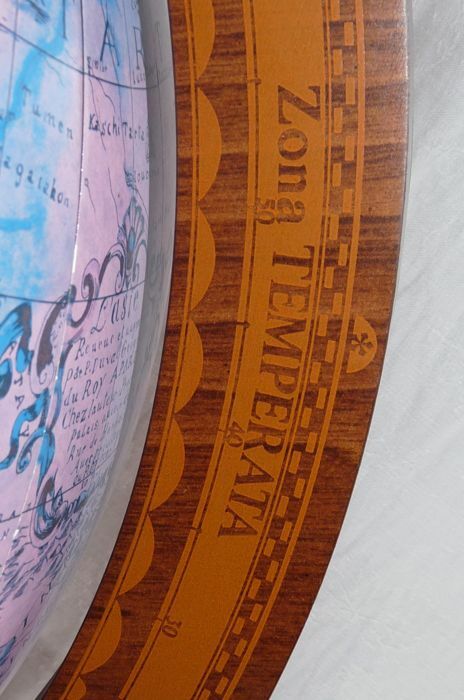 On the globe itself you can see images of the topography, as it was known in the 17th century, when Australia and the Antarctic among others were not yet mapped. 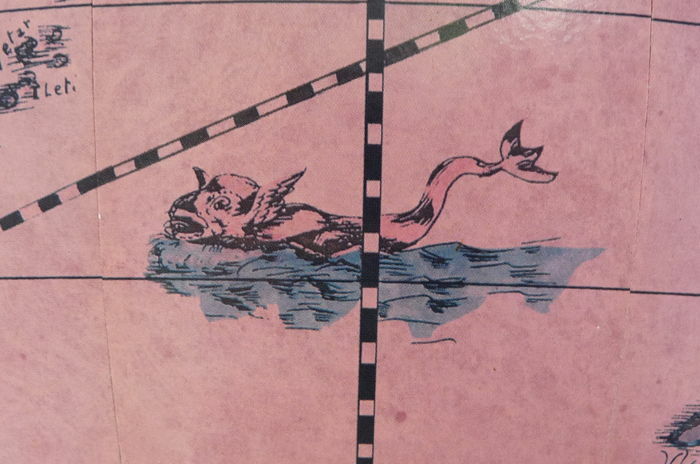 See also the pictures that are an important addition to this description. 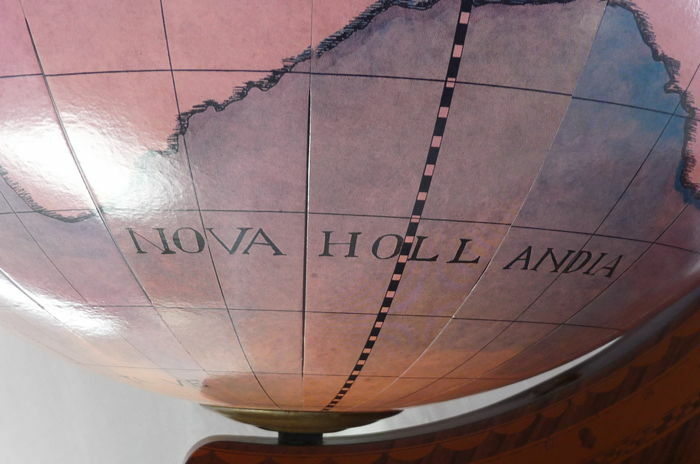 Shipping by registered mail, but pick up at the seller’s location ‘Het Globemuseum’ is also possible. 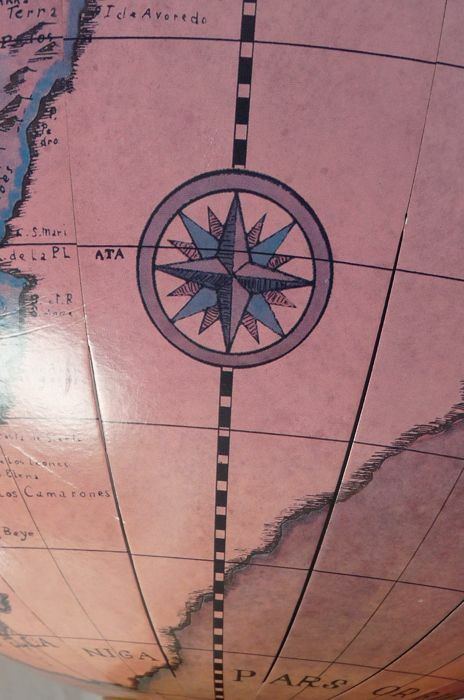 Hele snelle levering en netjes verpakt. 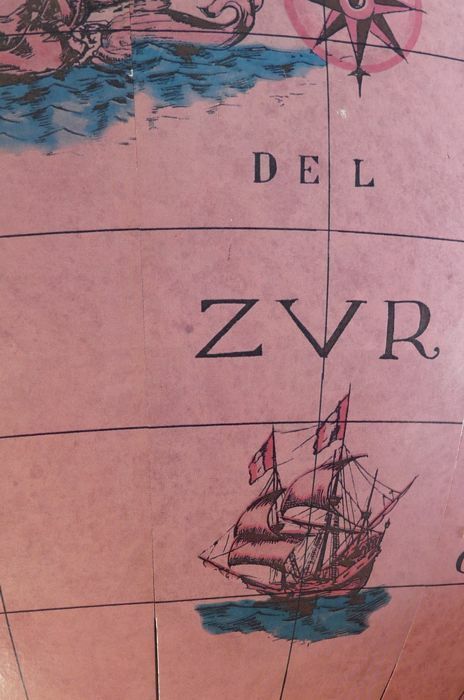 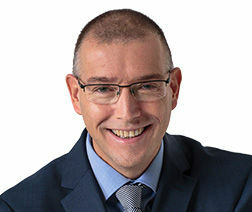 Kavel conform omschrijving!